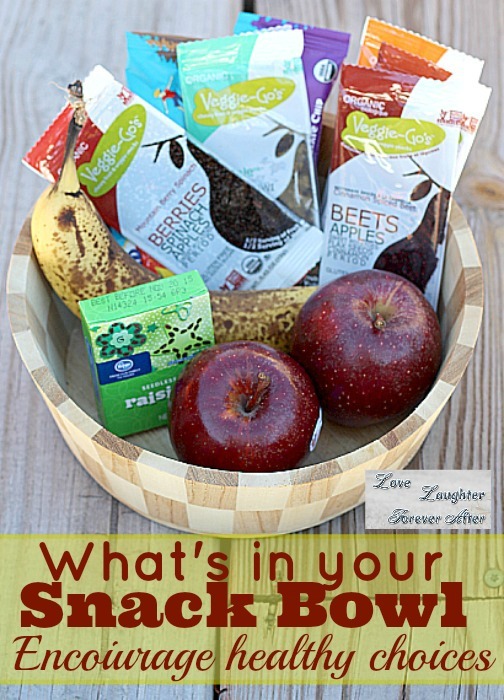 What’s in your snack bowl? I’m hungry! I want a snack! What do you do in your house when the snack attack strikes? Well I for one got tired of going to the kitchen to help the kids get out at snack. I got tired of the battle over healthy snack choices. I have two boys who eat a lot. 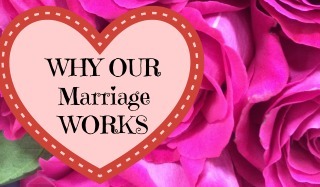 They eat three healthy meals and still snack morning, noon, night, and every time in between. So we have two snacking options available to them where they can help themselves, a snack bowl and a snack drawer. First we have the snack bowl. Every morning I restock the snack bowl. It lives in the middle of our kitchen table and is open all day for unlimited snacking. I usually only put fruits and vegetables in this bowl. That is why it is open for unlimited snacking. And once the bowl is empty it stays empty until the next day. My boys are very active. They both swim two days a week. The oldest plays basketball twice a week. We take daily walks and play outside frequently as a break in our homeschool day. So having unrestricted access to fruits and vegetables in my opinion is okay since they still eat well at meal times. Occasionally, I try to find healthy snacks to give them a little more variety in the snack bowl. These snacks are usually small bags of nuts or fruit strips, something that does not have a lot of sugar and is healthy. My boys love fruit strips and I love that they can go anywhere since they are so slim. This is one of the extra snacks I might put in the snack bowl. Recently I had the opportunity to try a new kind of fruit strip that is made with vegetables too. I have to say Veggie Go’s fruit strips are snack bowl approved! Veggie Go’s have 1/2 a serving of fruit and 1/2 a serving of veggies. There is no added sugar, they are organic and non-GMO. They come in 5 unique flavors. We tried them all and liked them all. I would say that the texture is a bit chewier and the flax seeds also made the texture less smooth than a typical fruit strip. What flavor would you like to try? Our second snack option is our snack drawer. In the snack drawer are snacks that should be seldom eaten but are not too unhealthy. We have things like sandwich crackers, rice krispy treats, and granola bars in there. The kids need to ask permission to choose a snack from the snack drawer and I usually say no if it is too close to dinner because a pack of crackers or a granola bar can interfere with their appetite at meals. Oh and just by coincidence the snack drawer is noisy…I can always hear when someone is brave enough to try to sneak an extra snack. How do you handle snack attacks? Do you have any suggestions or ideas for helping your kids make healthy snack choices? How do you try to give them a little independence in the snack department? This is a nice idea. Then they can stay out of the cabinets. I love all the tasty treats! 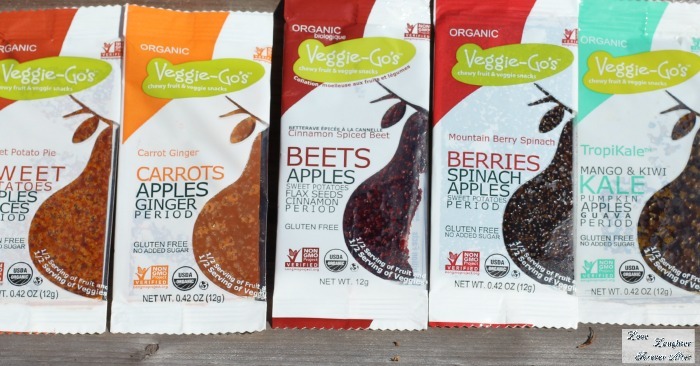 Going to try these Veggie Go treats!